Sanctuary Salon & Med Spa is excited to introduce Chelsea Hair. 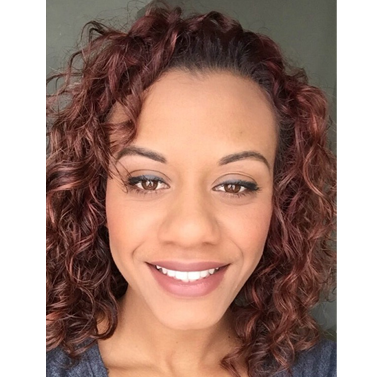 Chelsea is a licensed massage therapist, as well as a licensed skin care specialist. Some of her areas of expertise are body scrubs, waxing, eyebrow and eyelash tinting and warm bamboo massage. A graduate of Lake Technical and AB Honor roll massage graduate of Florida College of Natural Health, Chelsea's caring personality translates into how she spends her "off time" ! She volunteers regularly for the Disney Marathon and most recently volunteered her time providing chair massages for PULSE nightclub. "When not at work I love being out in the sun with my family and friends AND riding my motorcycle"! When asked what advice she gives to her clients, "drink plenty of water and come see me!" Call Sanctuary today schedule your next massage or facial with Chelsea.